Choose Allure Home Improvement & Remodeling, LLC for your next Bridgewater remodeling project. 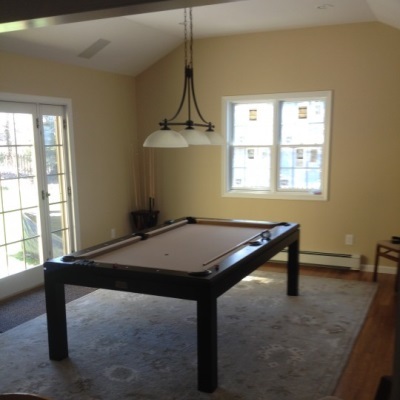 Allure Home Improvement & Remodeling, LLC has been remodeling homes in the Bridgewater area for more than 12 years. 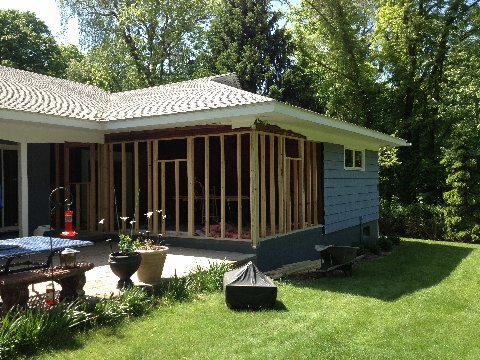 We specialize in historically-accurate remodeling for both interior and exterior home renovations. Allure Home Improvement & Remodeling, LLC has been remodeling homes for Bridgewater clients since 2007. During that time, we have earned a reputation as a trusted and knowledgeable remodeling contractor in Bridgewater, CT.
Our work is always done in compliance with Bridgewater ordinances and Connecticut code. Allure Home Improvement & Remodeling, LLC does it all. From installing kitchen sinks and cabinets, to framing porch additions, to remodeling your Bridgewater bathroom, Allure Home Improvement & Remodeling, LLC has the expertise to tackle any remodeling project. Competitively priced Bridgewater home remodeling. From initial design, to choosing colors and styles, to the final coat of paint. Allure Home Improvement & Remodeling, LLC's Bridgewater remodeling crews provide consistent quality craftsmanship, no matter the size or scope of the project. Our interior and exterior home remodeling quotes are competitive in the Bridgewater area. Get the best quality for your money with Allure Home Improvement & Remodeling, LLC. Your home is worth it.